Crystal has worked in the legal industry since 2004. 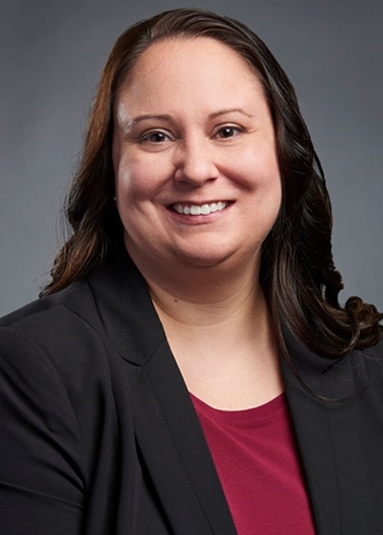 She assists the tort litigation practice group with the defense of product liability, construction accident and defect, automobile, slip and fall, and other insurance defense related cases. Crystal’s prior experience includes medical malpractice, foreclosure, and bankruptcy cases. Crystal prides herself on providing superb paralegal support to her clients and team. Crystal is permitted to assist in providing legal services per Guideline 9.1 – 9.10 – Indiana Rules of Court.